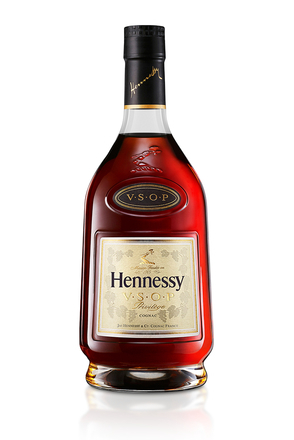 Hennessy originates in France, within an officially delimited production area ‘appellation Cognac’ and is made exclusively from white grapes, predominantly from Ugni Blanc variety. Thanks to a unique environment, a chalky soil, a temperate climate, a long tradition, Hennessy’s winegrowers produce a dry white wine ideal for distillation. Around the town of Cognac, the delimited region features varieties influenced by the climatic and geological conditions. 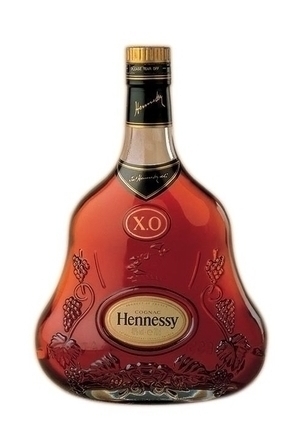 Apart from the recognized ‘crus’, Hennessy bases its style on the diversity of the central Cognac region. Hennessy’s selection of wine growers and the long-term partnerships with them is a key factor for quality of their blends. The House extracts the best aromas from the grapes and the wine using double distillation in copper stills, using methods unchanged since the 16th century. 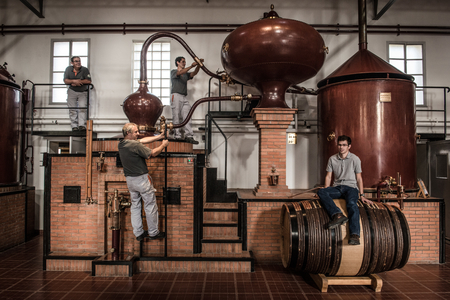 The first distillation lasts 12 hours and transforms the wine into a distillate called ‘brouillis’. The second distillation, also lasting 12 hours, transforms the ‘brouillis’ into a transparent spirit at 70% alc./vol., known as eau-de-vie. It takes about nine litres of wine to obtain a litre of this eau-de-vie. Hennessy’s distillery produces eaux-de-vie for just five months a year - Autumn until the end of March, according to legislation. 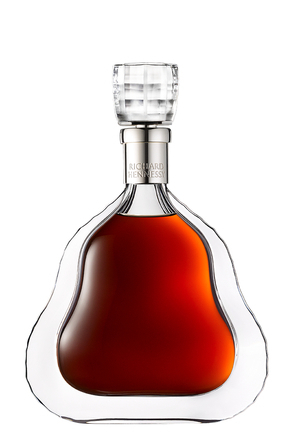 Following the distillation, the Hennessy savoir-faire is based on three pillars: selection, maturation and blending. Selection: Hennessy’s Tasting Committee evaluates thousands of batches of eaux-de-vie, and accepts or rejects them accordingly. 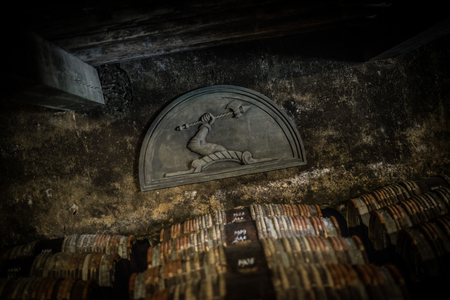 Maturation: Selected eaux-de-vie are stored for aging in French oak barrels, new or used, of varying sizes, placed in appropriate cellars. During this process, aromas, flavours and colour develop gradually and naturally. Around 2% evaporates from the barrels, each year, releasing what is commonly called, “the angel’s share”. Blending: Blending is a crucial part of the production, where the Tasting Committee has to blend the different eaux-de-vie, forming the great Hennessy cognacs.